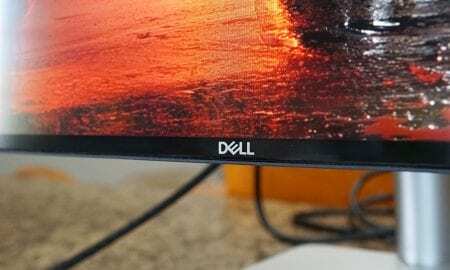 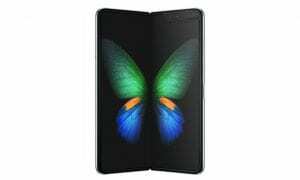 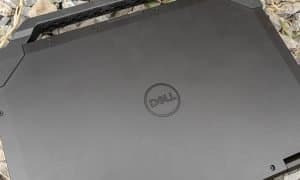 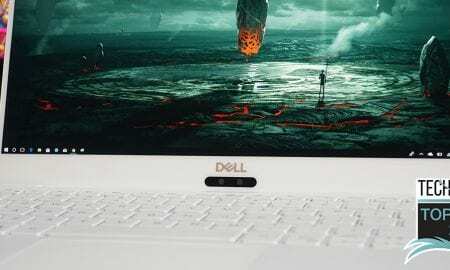 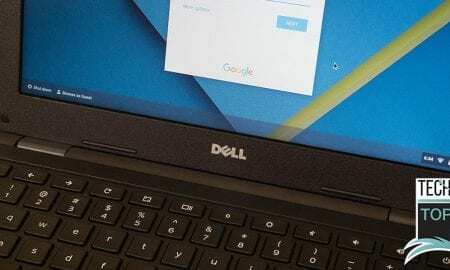 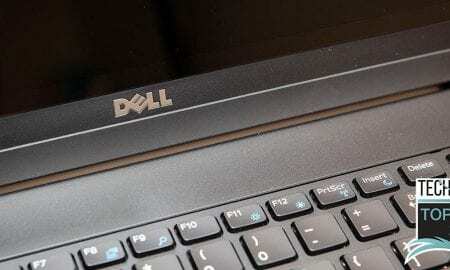 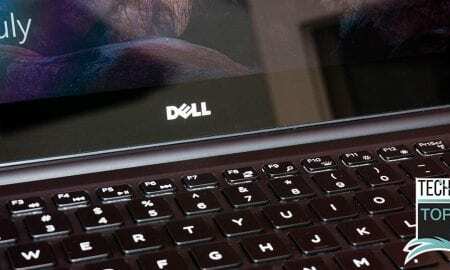 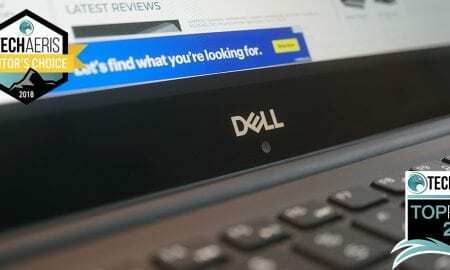 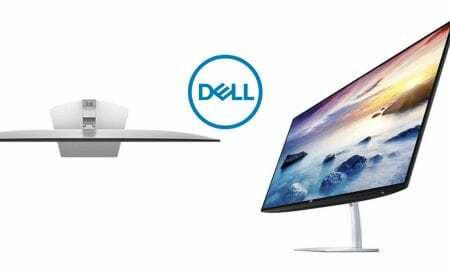 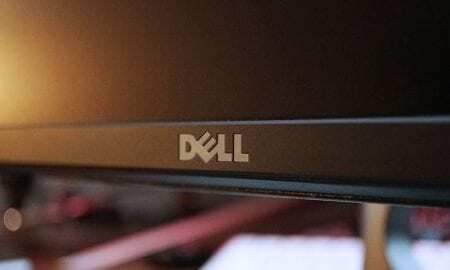 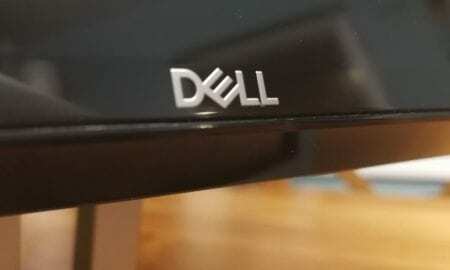 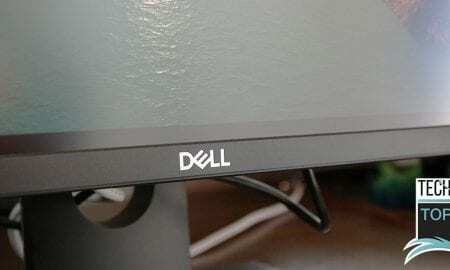 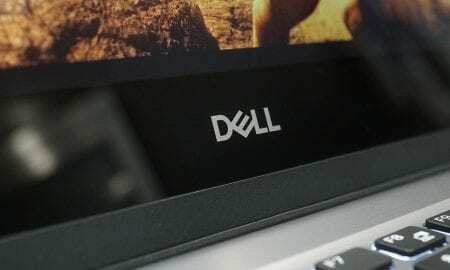 Search results for "dell review"
If you're looking for a larger QHD resolution monitor with great colour representation, the Dell UltraSharp 27 InfinityEdge monitor offers just that. 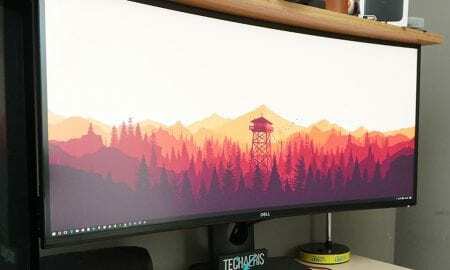 The Dell UP2718Q is an excellent 4K monitor with great colors and contrast and that traditional Dell monitor styling. 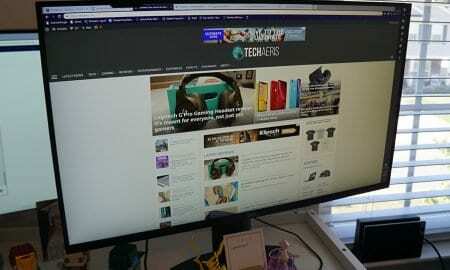 This QHD 2560x1440 Dell display is probably one of the best QHD displays I've used. 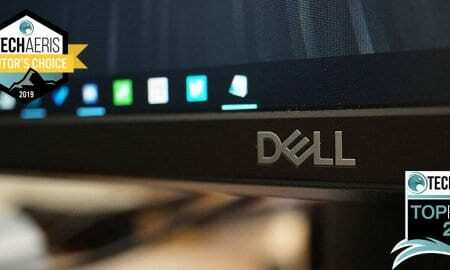 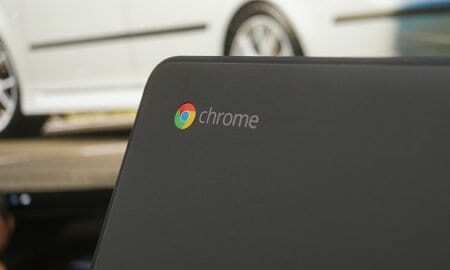 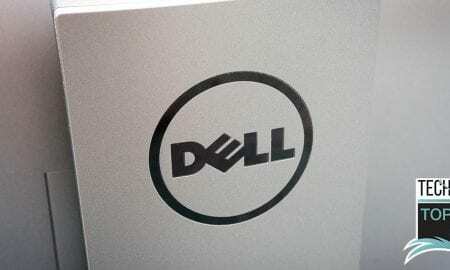 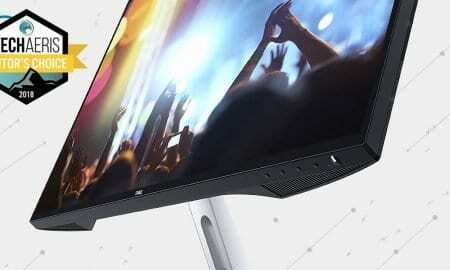 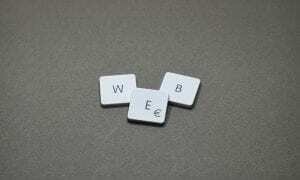 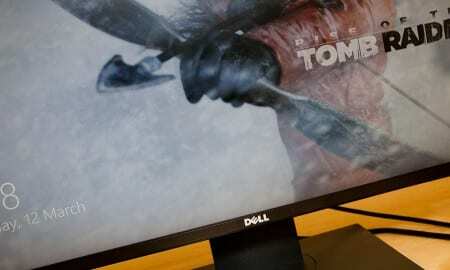 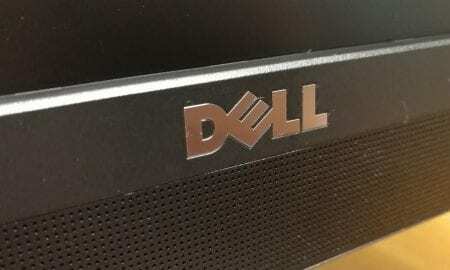 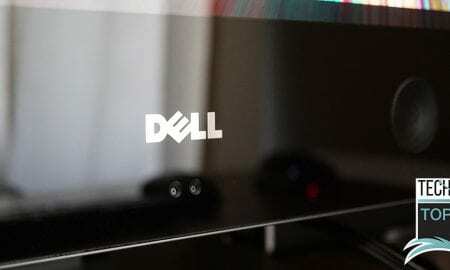 Though it’s meant more for business, this Dell 24 Monitor works for some fun as well. 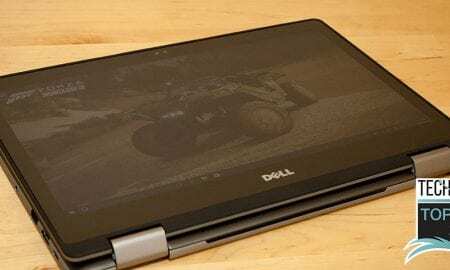 Like its 13" sibling, the Inspiron 17 7000 2-in-1 features a fantastic design and build quality, with a few notable differences. 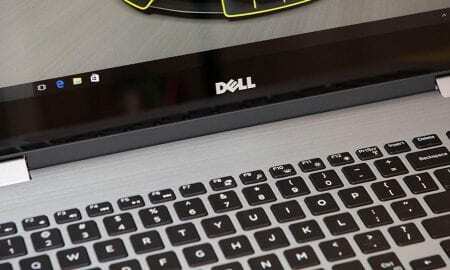 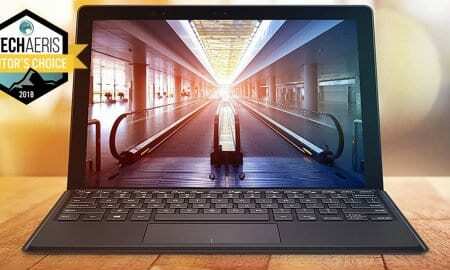 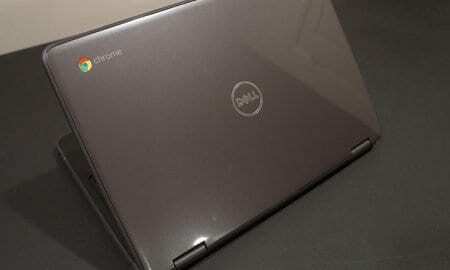 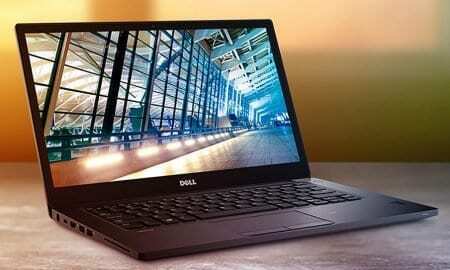 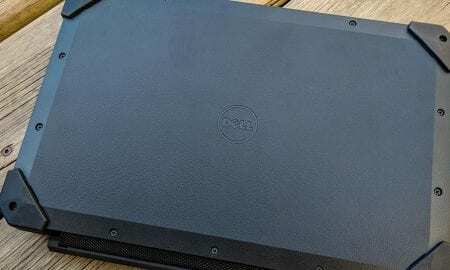 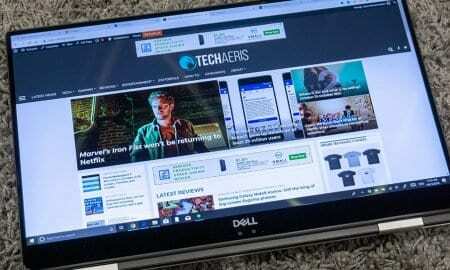 The Dell Inspiron 13 7000 2-in-1 is a premium feeling and looking 2-in-1 laptop.